Welcome to ‘Body Burger’ - Lean Ingredients, full in flavour! 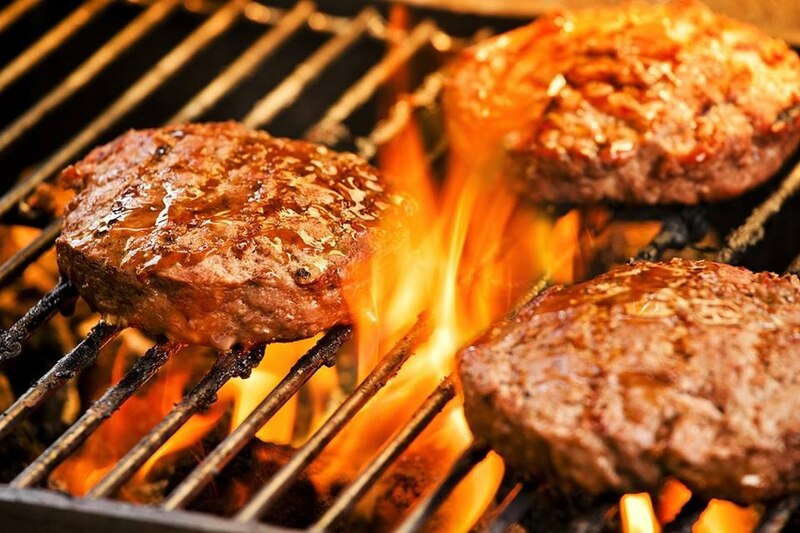 Changing the Image of Fast-Food - allowing you to Grab a Burger without the Guilt! 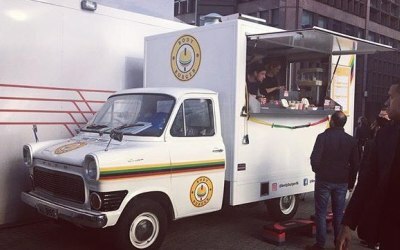 Body Burger is the UK's hottest new Street-Food venture offering nutritional version of Fast-Food favourites, Burger, Fries & Shakes! 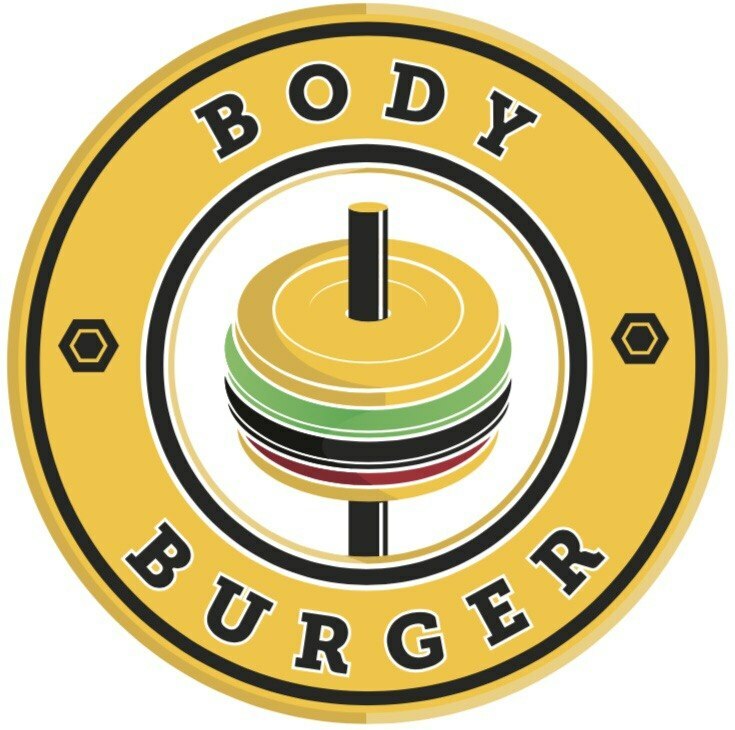 Body Burgers mission is to revolutionise the image of Fast-Food & become the premier Nutritional Fast-Food brand in the UK. This is accomplished by offering an unprecedented experience achieved by tweaking classic recipes, using lean meats, wholemeal & seeded breads & homemade sauces, all without adding excess fats & sugars! 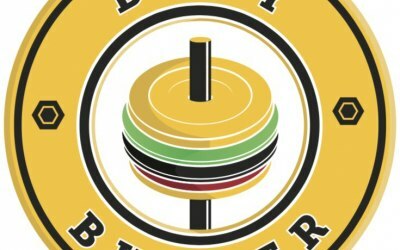 Body Burger also serves Sweet Potato Fries & Protein Shakes to round off your balanced meal! 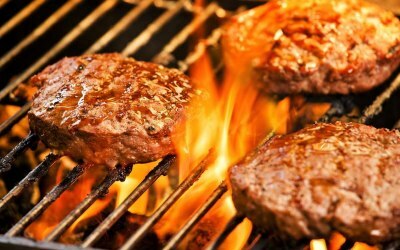 Body Burger work alongside Protein Dynamix who supply our Protein Shakes. Protein Dynamix also supply protein bars & protein crunchers. 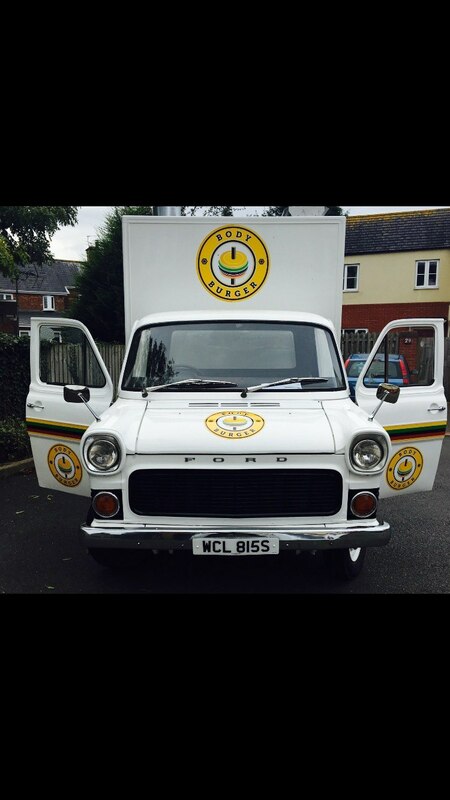 We sell all of this via our mobile catering van which is a 1977 MK1 Ford Transit which we have nicknamed - The Beefed up Burger Truck! Body Burger would be a perfect trader at any sporting event, gym opening or any event where people want to enjoy fast food without the guilt! Please get in touch if you have any questions or require further information. 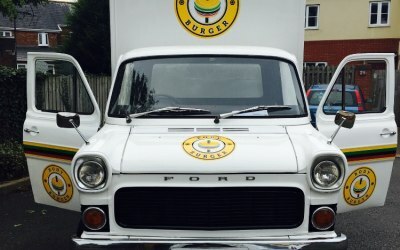 Get quotes from Body Burger Ltd and others within hours.